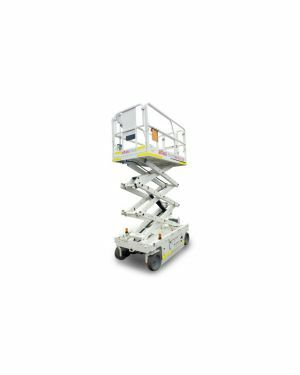 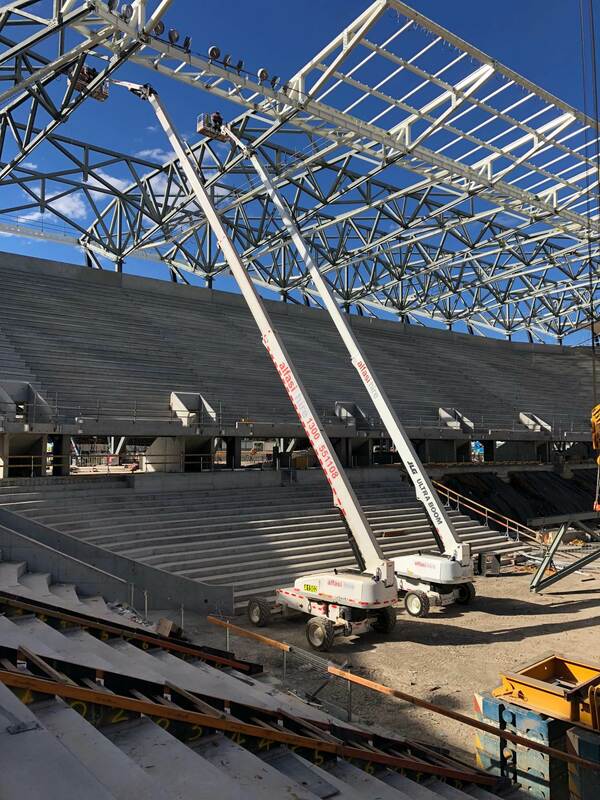 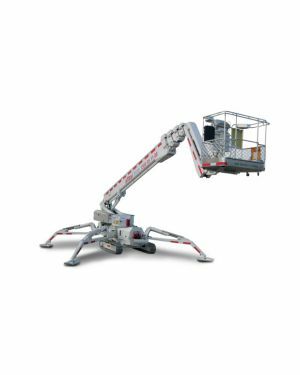 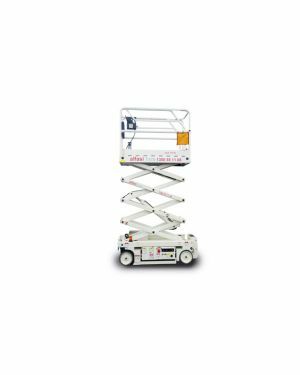 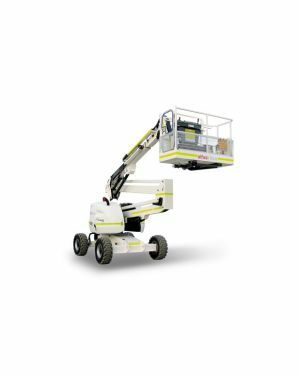 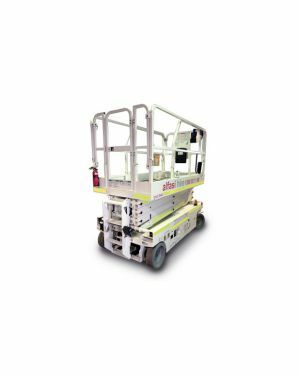 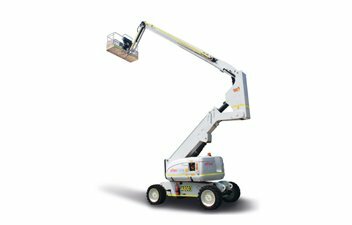 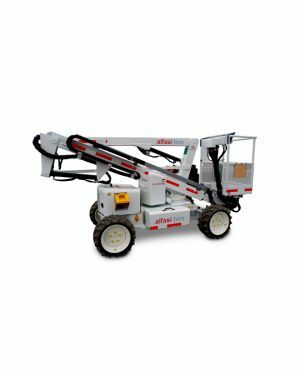 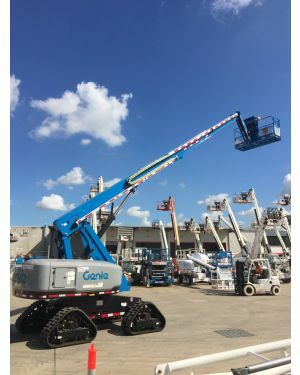 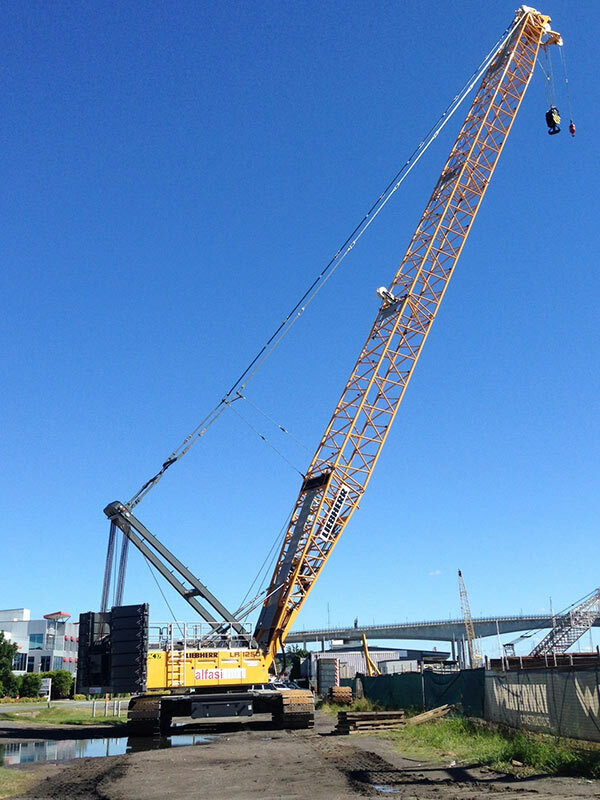 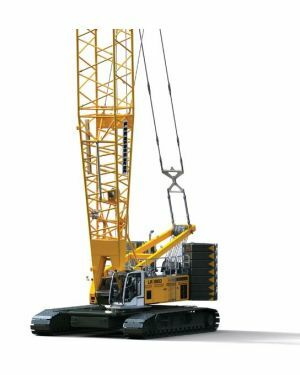 As leaders in machinery hire, we’re equipped with the largest range of EWPs, cranes, telehandlers, and forklifts. 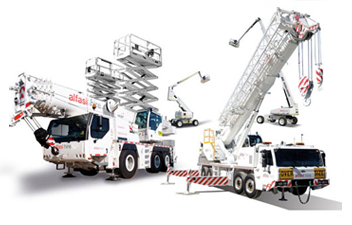 Our team is experienced and dedicated, providing extensive 24/7 service to our clients across Australia. 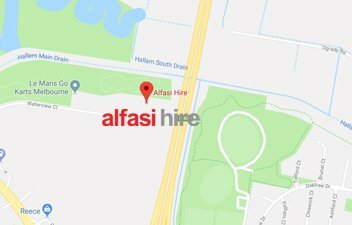 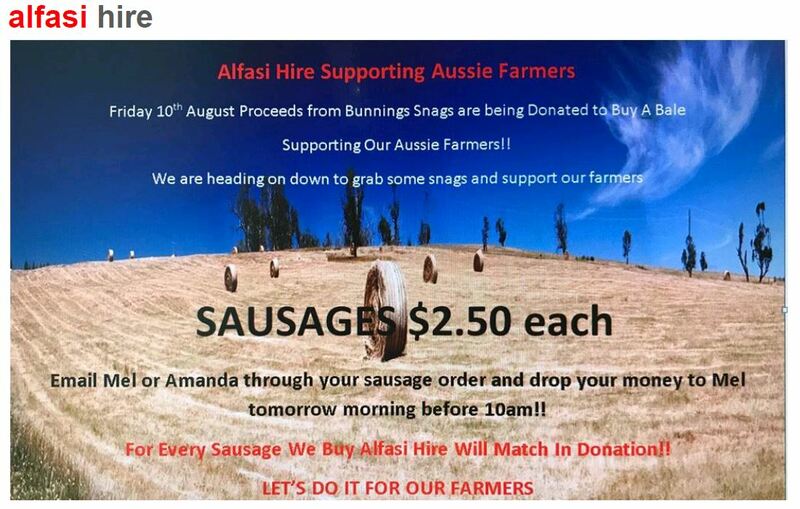 Alfasi Hire has an extensive range of nationwide services that will help you deliver the best results for your business. 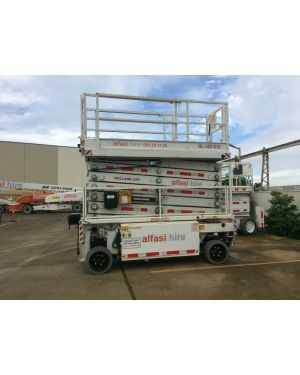 Check out our varied range and contact us now on 1300 55 11 08. 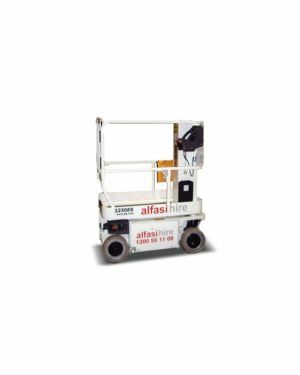 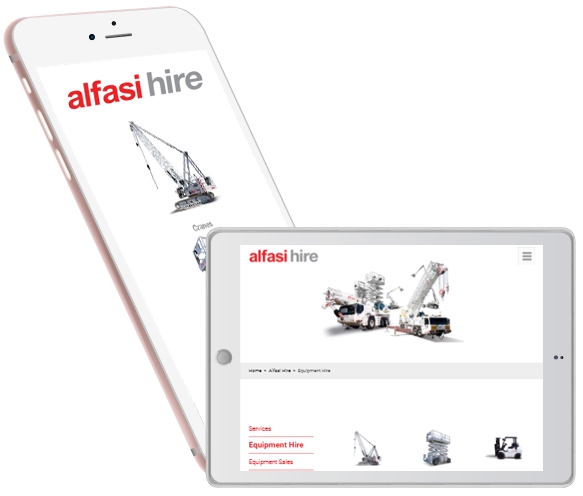 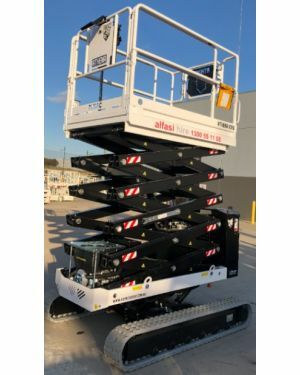 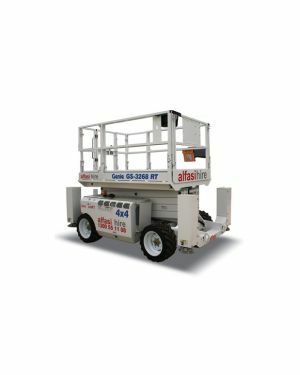 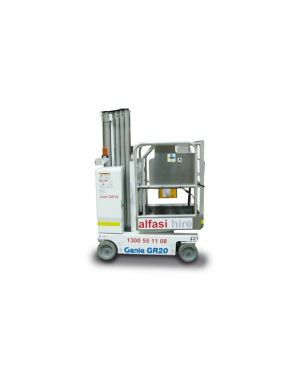 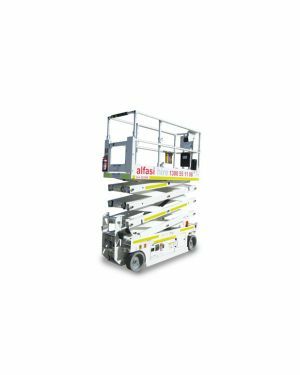 Download the Alfasi Hire app today for quick and easy access to hire our equipment and services on any mobile device to optimise your time and increase efficiency.